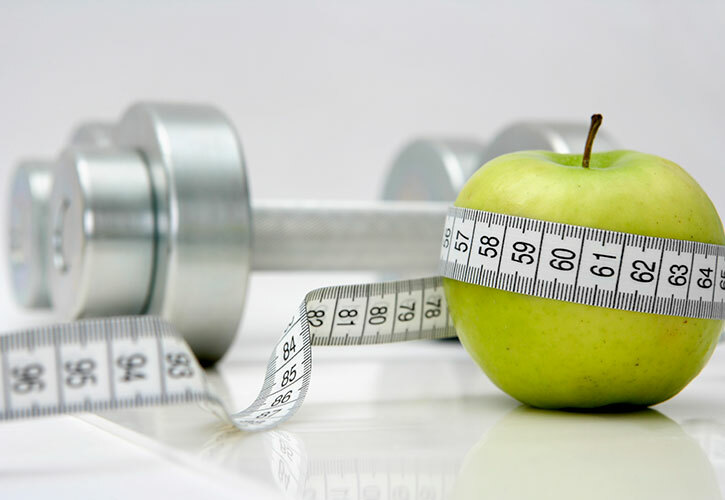 As an employer interested in implementing a wellness program within your organization, you may also be looking to see health-related results from your employees. A results driven wellness program, more commonly known as a health-contingent wellness program, ties a reward to the completion of a specific health-related outcome (such as meeting or improving a biometric screening result). A health-contingent wellness program differs from a participatory-based wellness program where no health-related outcome needs to be achieved in order to receive a reward. The wellness program must have a reasonable chance of improving health or preventing disease and must not be overly burdensome. Participants must be allowed to qualify for the program reward (or absence of penalty) at least once per year. The size of the reward (or absence of a penalty) is limited. The full reward must be available to all “similarly situated individuals.” All participants in a health-contingent program that do not meet the health outcome must be provided with a reasonable alternative in order to receive the full incentive or avoid the penalty. Wellness plan/program documents must disclose availability of a reasonable alternative in materials describing the program. By partnering with a corporate wellness provider, such as Well Nation®, on a proper program design, delivering a communication plan and providing reasonable alternatives, your organization will be positioned for a successful health-contingent wellness program. Use the Health-Contingent Key Considerations to outline some of the key steps required of health-contingent programs. Also visit www.wellnation.com for more information on how Well Nation® can help your organization implement a health‑contingent wellness program. The following outlines some of the key considerations of a health‑contingent wellness program. To view the final Affordable Care Act (ACA) regulations and health-contingent program requirements click here. If deemed not medically appropriate by a physician, an alternate reasonable alternative or waiver must be provided consistent with medical appropriateness.